Sven was having a nice nap when his mountain home started to rumble. Uh-oh, an avalanche! Now he's having the ski trip of a lifetime - a ski safari, in fact. 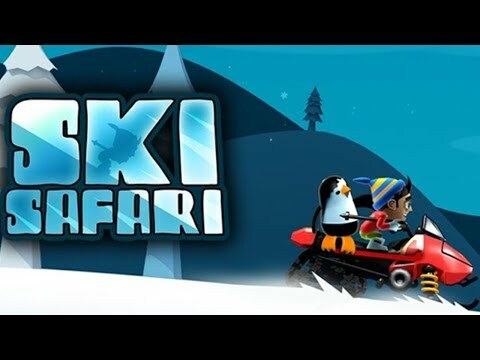 Keep ahead of the rapidly advancing avalanche by riding a variety of animals, from penguins to Yetis and more. Each animal can help in different ways, and if you're lucky you might even find a snowmobile to aid in your escape from a frosty death! Do backflips to gain a quick boost. Complete achievements to level Sven up and increase your score multiplier.